The Systems of Care is the umbrella under which CASSP (Child and Adolescent Service System Program) and The Community Cares Program operates. Both CASSP and Community Cares are based upon the concept of Wraparound Services. The Wraparound concept is family driven and child/youth centered and the Wraparound team is instrumental in assisting the needs of the youth and family. The Wraparound team is made up of culturally and professionally diverse members and have volunteered to come together as a community to assist and empower children/adolescents and their families through services which promote individual worth and dignity. For the child/adolescent and family, it provides a positive structure which “wraps-around” the child to promote successful growth built on the strengths of the child/youth and family. The family and child/youth determine what services are needed, what life domains need to be enhanced, and what the primary focus of the team is. Together, the child, family and team create a plan of action based on your chalenges, your dreams, and your life. This service has provided great success in many communities around the United States and we are looking forward to providing this level of support to children and youth and their families in our area. CASSP is available to the clients of Mid-South Health Systems. 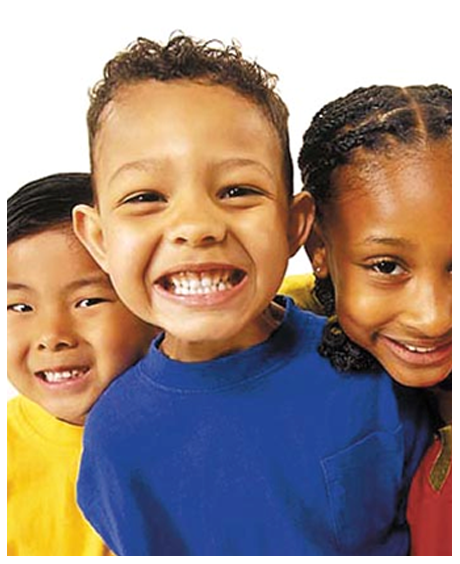 Community Cares is available to any child/adolescent, regardless of the mental health provider. Emotional of behavioral problems are disabling in the family, school, or community setting. Receives mental health services from MSHS or another community mental health provider. Has a diagnosed mental, behavioral, or emotional disorder of one year duration or is at substantial risk of out of home placement. Has need for an array of services from the community which may include mental health, health, education, DHS, juvenile justice, or others. Behavior is frequently enough to be considered a pattern so intense that consequences lead to severe measure of control. Behaviors, although provoked, are judged to be extreme or inappropriate for age. Behaviors are sufficiently disruptive as to lead to exclusion from school, home, therapeutic or recreational settings. Behaviors are sufficiently intense and severe to be considered seriously detrimental to the child’s growth, development, welfare, or to the safety or welfare of others. The team uses traditional and non-traditional strategies to promote success for the child/youth. Supports may include extended family; persons from faith based community, representatives from boys/girls clubs, scouts, other activity/recreational programs. There is also the opportunity to have a mentor and/or tutor that works one on one with the child.